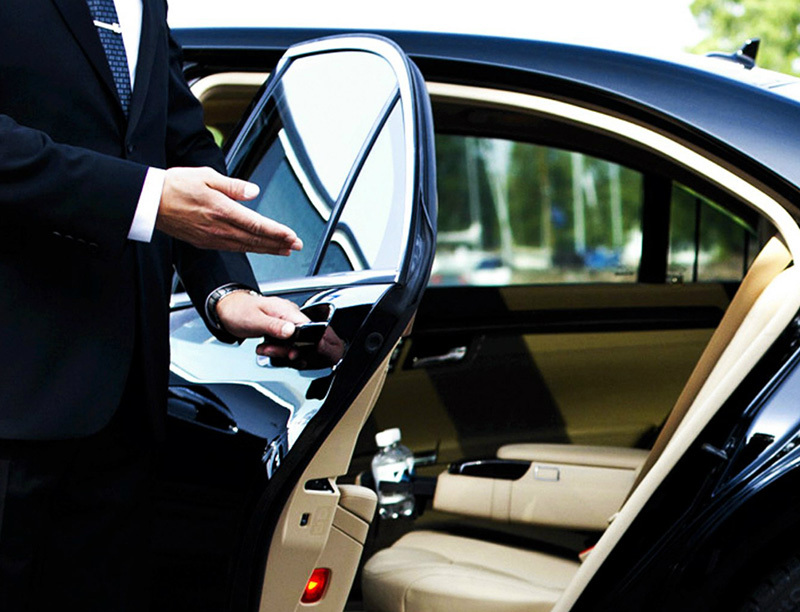 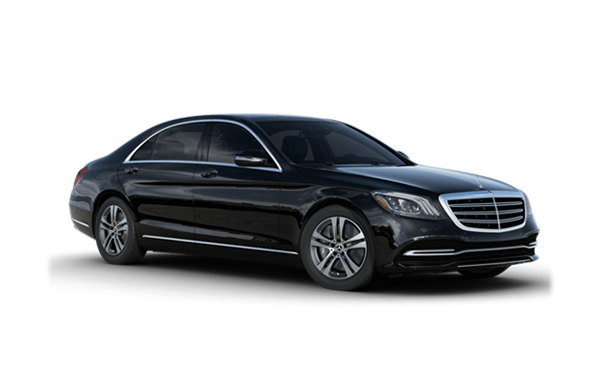 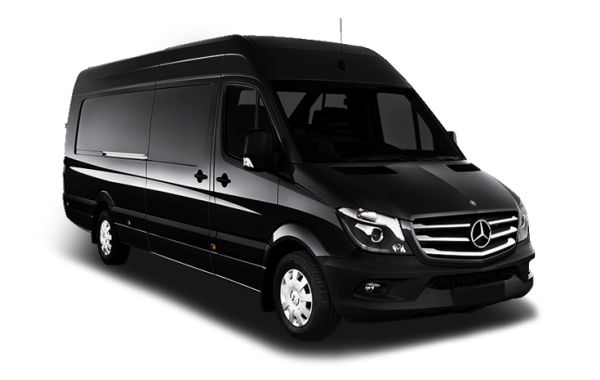 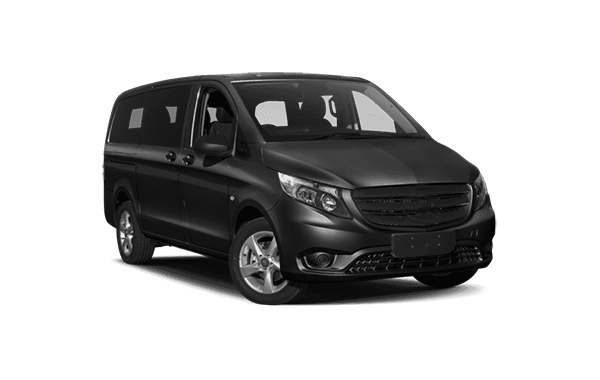 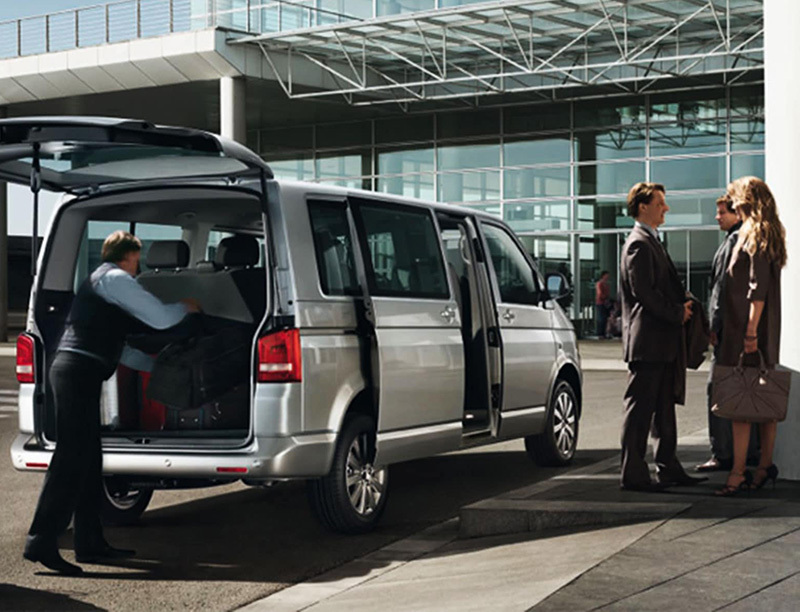 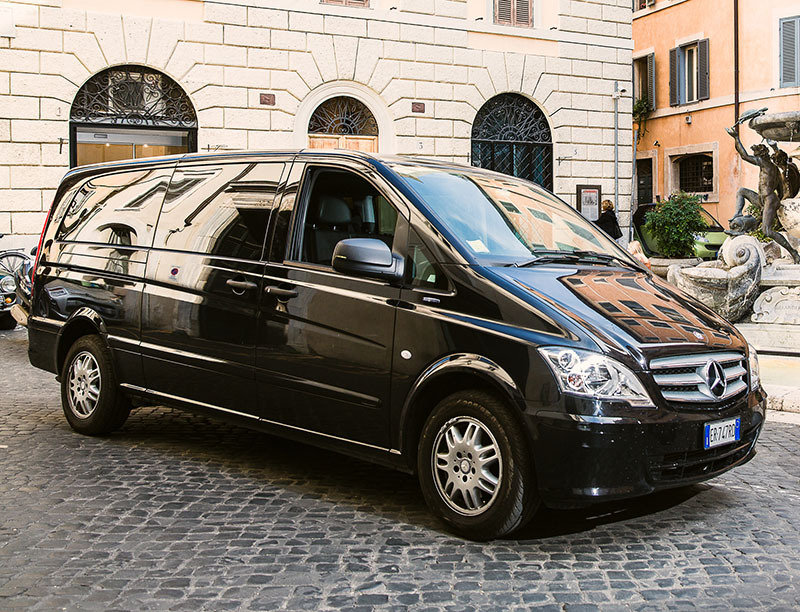 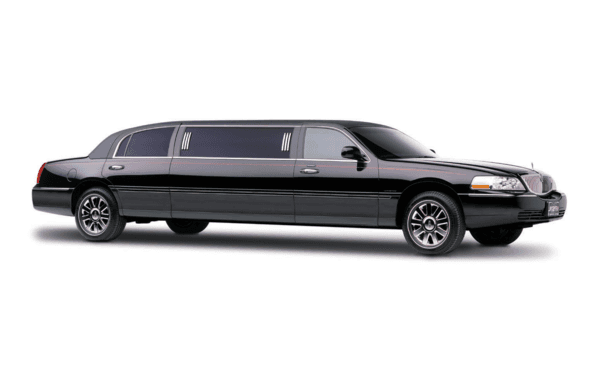 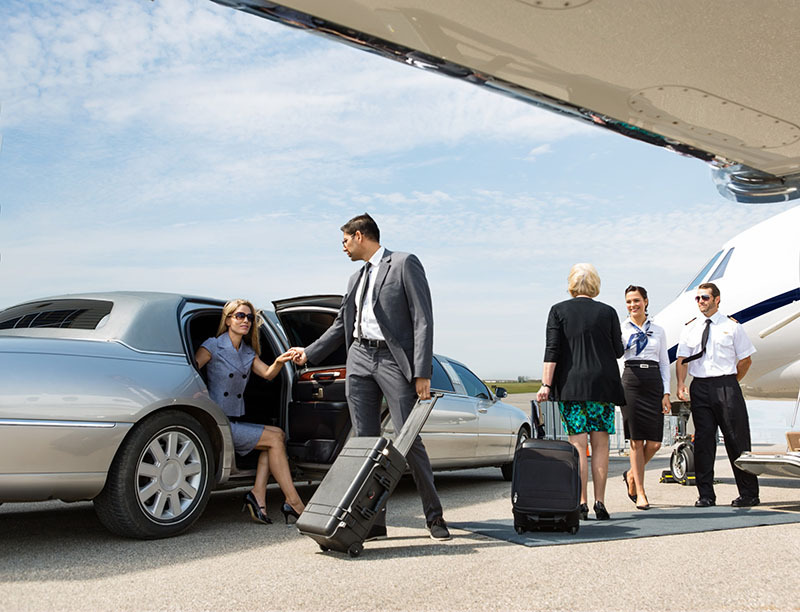 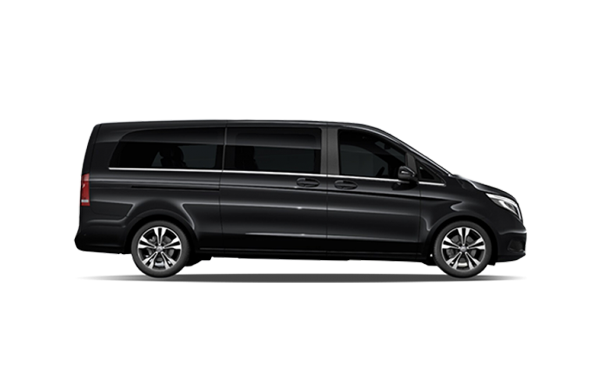 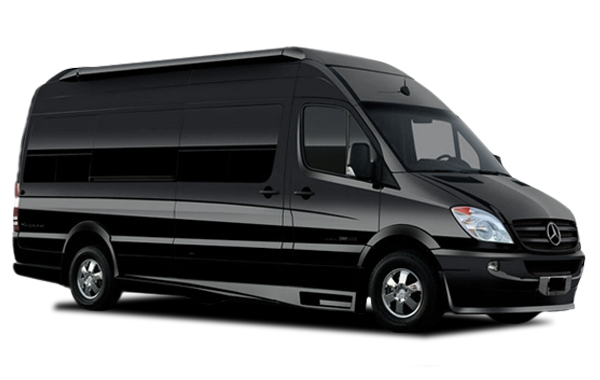 Our fleet includes minivans and mini-buses, motor-coaches, limousines, luxury vehicles and executive town cars. 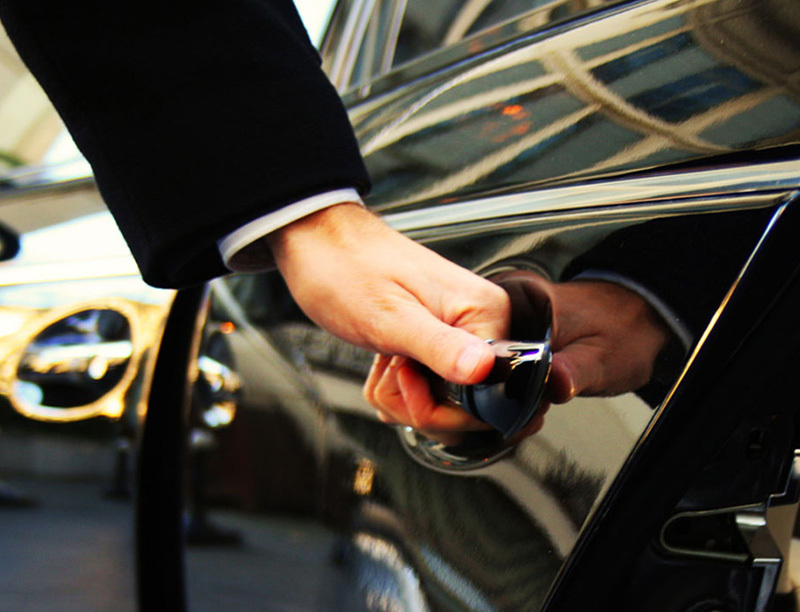 Private Tranfers on the island of Crete, Mykonos and in Athens on request. 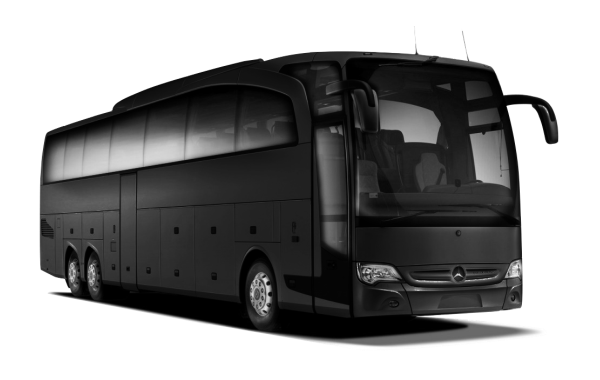 Private Tours on the island of Crete (and in Athens on request).